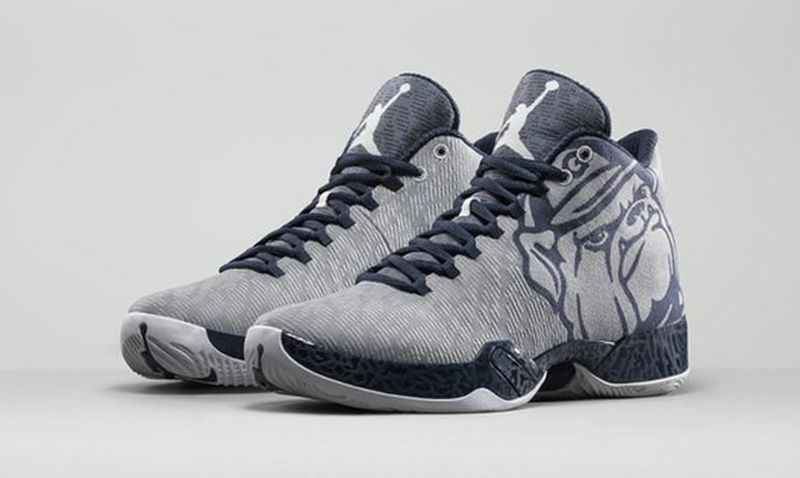 The Air Jordan XX9 “Georgetown” was made for the Hoya players participating in the tip off against the Maryland Terrapins. 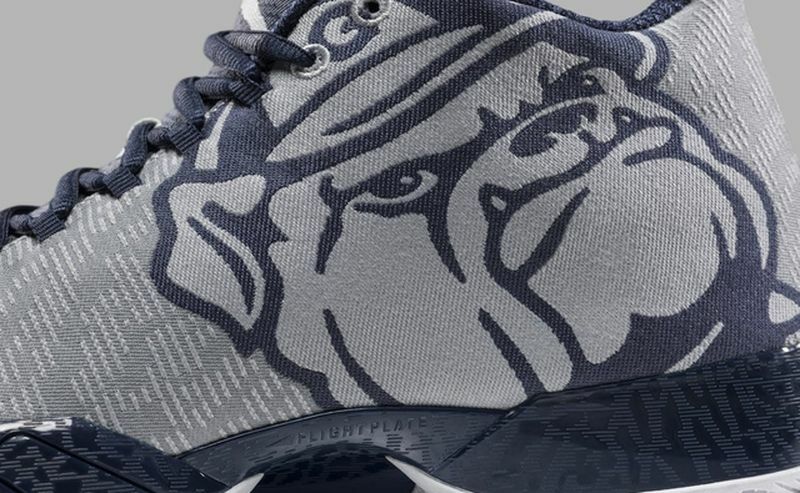 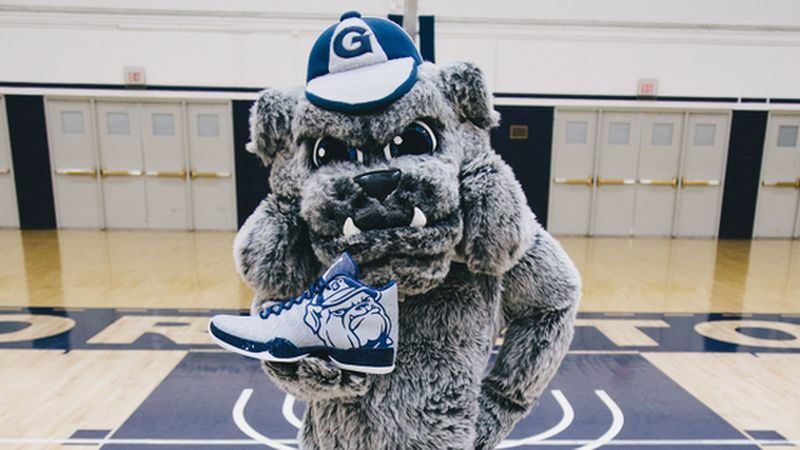 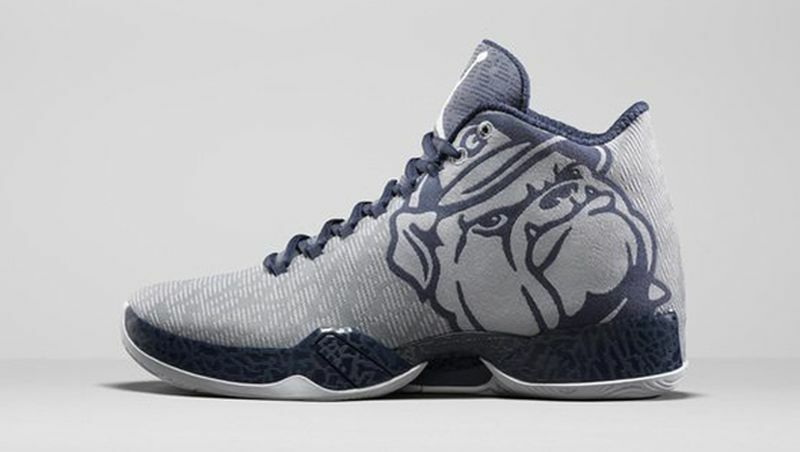 Dubbed the “Mascot” PE by Jordan Brand, the Air Jordan XX9 sees another college team inspired colorway featuring the Georgetown Hoya uniform color code and mascot. 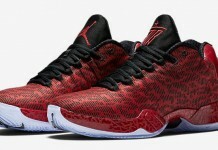 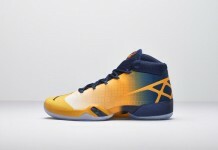 Look out for these on court tonight.